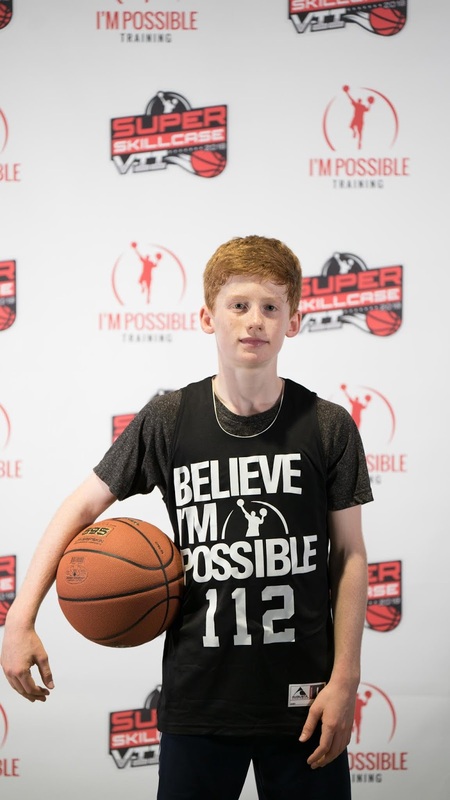 Breakdown: Patrick continued his good play from the Future Phenom Camp. He played a little more of the point at this event. He took care of the rock and made some good decisions in terms of distributing the rock. He crafty and knows how to get where he needs to get on the floor.